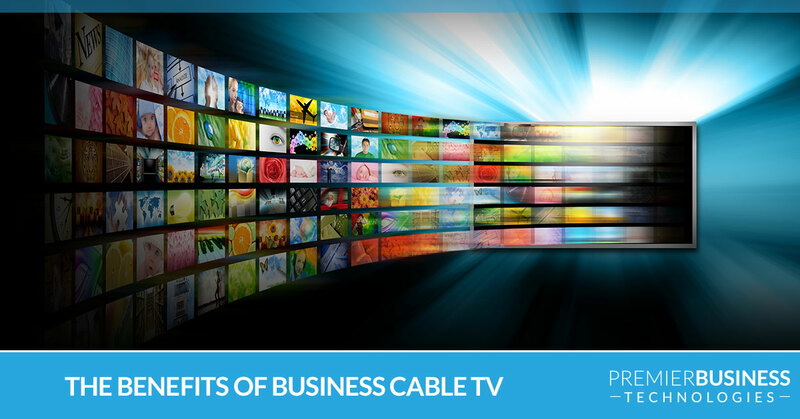 Your business can greatly benefit from signing up for cable TV. You might wonder how your company can benefit by signing up with a Baltimore cable provider. Premier Business Technologies provides business cable TV to area companies that’s affordable, reliable, and comes with superior service. To get started, submit our contact form to get your free quote! Here are some of the ways utilizing us as your business cable provider can benefit your company. Whether your waiting room time is short or on the longer side, you want your guests to feel comfortable and feel entertained while they wait. You can stream TV shows, relevant news channels, or mood music, all of which will make the wait time feel shorter and create ambient noise throughout the room. Your employees work hard for you and need to have brain breaks for entertainment over lunch and scheduled breaks. 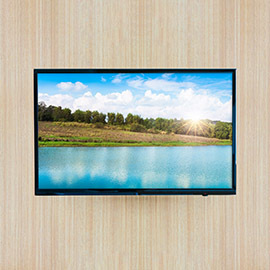 Let them catch up on the latest news, sports, and shows with cable TV installed in their break room. 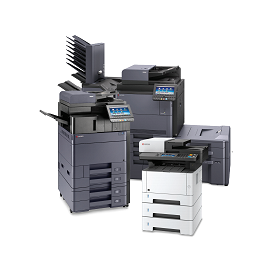 Or, if you have a business that has a lot of downtime, you can install a television in the main area to help make slower parts of the shift go by quicker. Cable TV is a staple in bars, breweries, and restaurants. Your guests can catch a game while they wine and dine, which will make your place the place the be on game night. Stream live TV that your guests will look forward to watching at your restaurant, whether it’s a beloved TV show, classic movie, or reality TV show. Healthcare facilities such as hospitals, urgent care facilities, and clinics will find so many benefits in offering business cable. Waiting room times will feel far more comfortable when people are entertained or have something to zone out on while awaiting a room or news. Patients who are either hospitalized or waiting for their provider to run tests will appreciate having cable streaming into their room. Integrating television into the classroom is a great way to enhance learning. Current events news shows can be streamed or watched live, while documentaries can be shown on-demand for learning. Add to that the benefit of having cable TV in the common areas and in dorm rooms, and you’ll have a campus that’s always informed and entertained. When you bundle your business cable with Internet, you’re offering your guests and employees even more. Your customers will appreciate that they can use Wi-Fi for their phones and tablets, allowing them to watch shows or conduct business. And as the business owner, you can save money on these services when you bundle, which will lead to a healthier bottom line. To learn more about our business cable packages, as well as bundling options for Internet, get a free Business Cable TV quote from us. 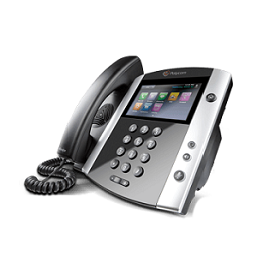 As one of Baltimore’s business cable providers, we can discuss the options that will suit your company best. 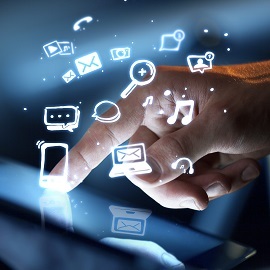 Premier Business Technologies is proud to serve you. Contact us today!